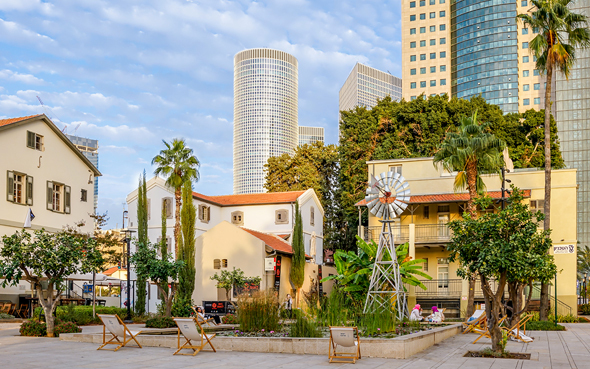 Boston-headquartered real estate leasing startup LeasePilot Inc. has opened a research and development outfit in Tel Aviv, the company announced late last month. Located inside WeWork Sarona coworking space, LeasePilot’s new office will house a team of 10 engineers focused on front and back-end product innovation and quality assurance and testing. The Tel Aviv team will be headed by Eli Livshitz.